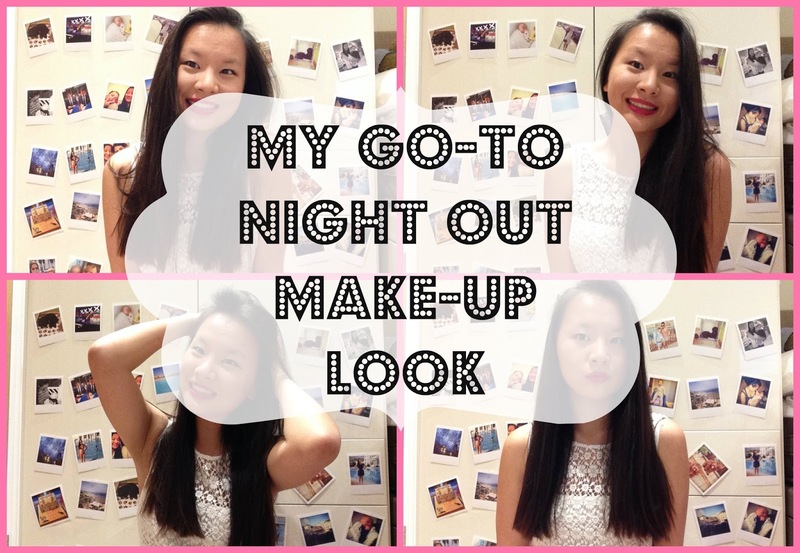 Hey guys so today’s video is my go-to night out make-up look I decided to go for a more bold and out going look which is something I definitely don’t do that often. I really liked the outcome of the look so if you did then please give it a THUMBS UP and make sure to SUBSCRIBE for more videos soon. "Jack Wills – Weekend Essentials Overview"